Clifton, NJ, June 5, 2013 - Comodo, a leading Certificate Authority and Internet security organization, today announced that its Comodo Internet Security Premium (CIS) software not only received AV-Test.org certification but was also the only free product to receive a perfect 100/100 score for protection. The tests, carried out by software testing firm AV-Test.org, ran through March and April 2013 and continuously evaluated 26 home user security products using their default settings. AV-TEST always used the most current publicly-available version of each product and all products were allowed to update themselves at any time. 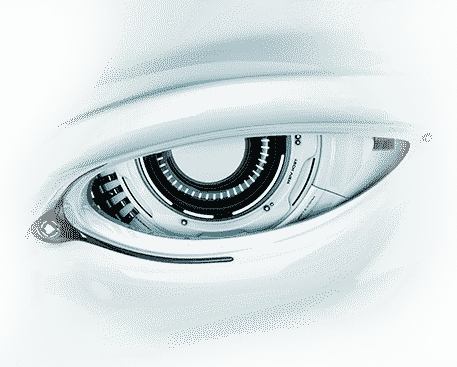 Tests focused on realistic scenarios and challenged the products against real-world threats. Products had to demonstrate their capabilities using all components and protection layers. Although 6 products achieved the highest protection rating, Comodo's is the only software that is completely free to the end-user. "Our company motto has always been 'Security is a right, not a privilege', so we are especially proud to have scored so well on these respected tests" said Melih Abdulhayoglu, Comodo CEO and Chief Security Architect. 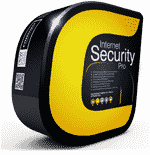 "This proves users can get the same virus protection from a free product that they get from a paid product. CIS Premium is not a feature-limited trial of a full product - it has the exact same protection technologies and features as our supported paid versions." 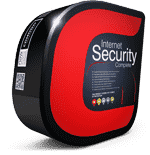 Comodo Internet Security Premium 6.0 creates a highly protective shield against viruses and malware through its innovative 'Default Deny Protection™' system. 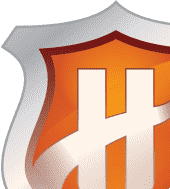 The software uses a combination of firewall, antivirus, host intrusion prevention, automatic sandboxing and behavior analysis technologies to quickly and accurately identify safe, unsafe and questionable files. While the core CIS software is identical across all versions, the paid versions are differentiated with additional services such as live support, online storage and encryption of Wi-Fi connections at public hotspots. The free CIS Premium has also consistently topped the rolling 'Proactive Security Challenge' run by testing organization Matousec. For more information on the tests referred to in this report.